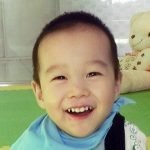 Since 1996, Great Wall has assisted the Chinese government in placing more than 9,000 children with forever families. Legacy Journey, our China homeland & Heritage tour service, helps families plan reunion tours to China for Chinese adoptees and their families. 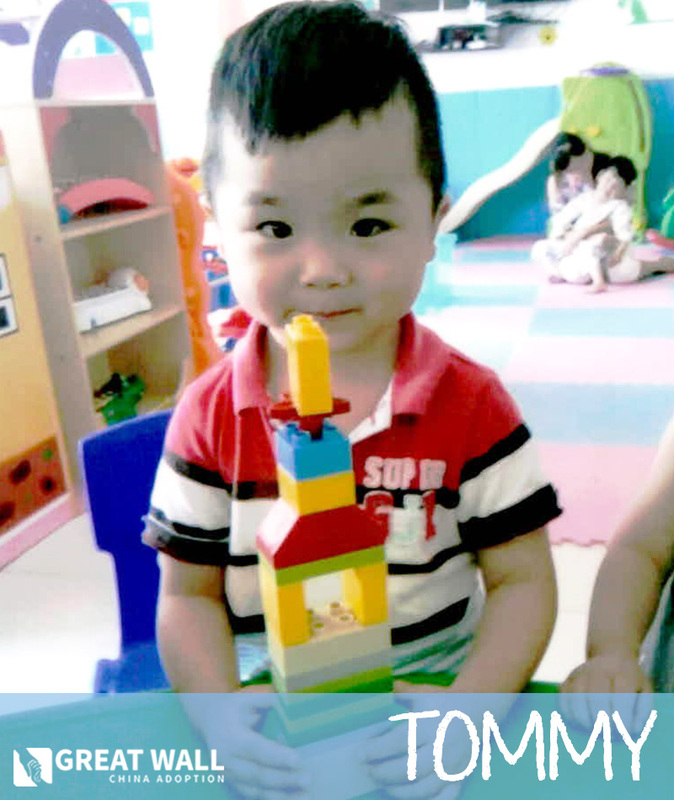 Each week GWCA's China adoption specialists add new kids to our China Waiting Child photo listing! Over 60 Kids Are Waiting! 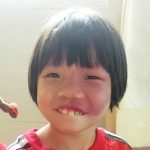 GWCA is currently advocating for over 60 kids who are in need of families. Visit the photo listing or contact us today to learn how you can be matched! 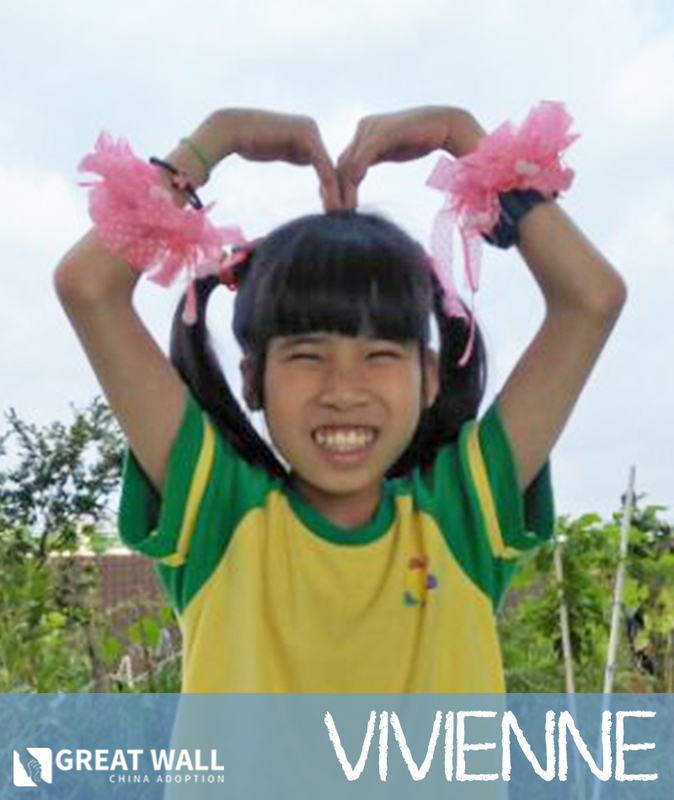 See newly added waiting children and exciting China adoption updates! Below are the newest additions to our Waiting Child Photo Listing! Please contact our representatives about the child you are interested in. Mabel is a sweet girl who loves to sing and dance with her friends. Ryan is an outgoing boy who loves music, singing, and performing! 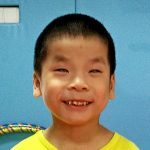 Tristan is an incredibly cheerful boy who loves to play with other children. Sign up for our weekly newsletter with new waiting children!